The Fourth Consultative Meeting of the EU Non-Proliferation Consortium took place on 13 and 14 July 2015 at the Borschette Conference Centre in Brussels. As the previous meeting – the Third Consultative Meeting from 3-4 November 2014 – it took place under Council Decision 2014/129/CFSP; it will be followed by the Fifth Consultative Meeting in 2016, which completes the series of consultative meetings within the contract period covered by CD 2014/129/CFSP. The Fourth Consultative Meeting was attended by 76 participants coming from the European External Action Service, the EU Commission, the EU Member States, the EU think tanks and the EU academic world, as well as by three independent experts from Norway, Switzerland and Singapore University. 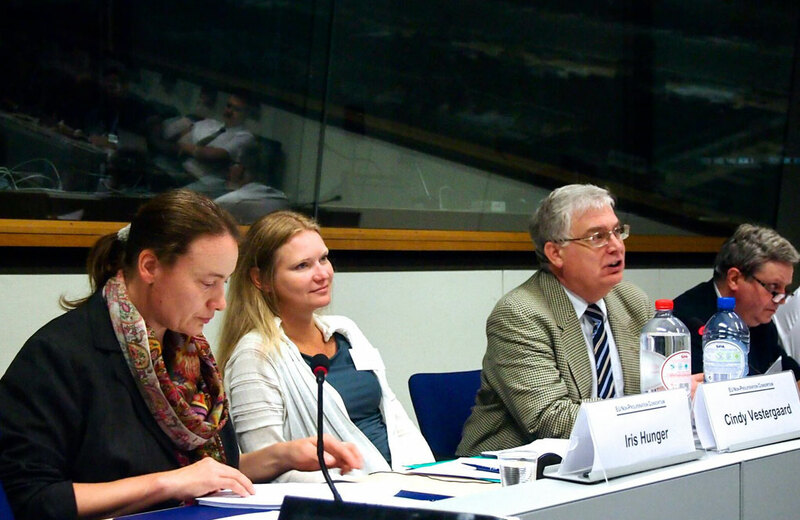 Additionally, four EU Non-Proliferation and Disarmament Interns were present at the meeting. 17:00 – 18:00 Preventing nuclear terrorism: What are the EU’s ambitions for the last Nuclear Security Summit in 2016? 10:15 – 11:30 Verification of nuclear weapon disarmament: can the EU play a role?